Only 1 2.0T SE Pano 4Motion model left in stock! 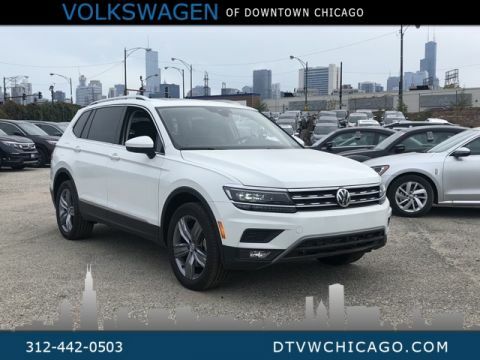 Panoramic Sunroof, V-Tex Perforated Leatherette with Heated Front Seats, Apple CarPlay / Android Auto, 8" Color Touch Screen, Forward Collision Warning & Autonomous Emergency Braking w/ Pedestrian Monitoring (Front Assist), Blind Spot Monitor w/ Rear Traffic Alert, Push Button Start, LED Daytime Running Lights & Fully Automatic Headlights, Rear View Camera w/ Dynamic Guidelines, Driver 10-way Power Seat, Heated Door Mirrors, Bluetooth, SiriusXM, Climatronic Dual Zone Auto Climate Control w/ 2nd Row Vents, 6yr Industry Leading Bumper to Bumper Warranty, 17” Montana Alloys, 184HP/221 lb-ft Torque, Start-Stop System, MultiFunction Steering Wheel, Black Roof Rails, Electronic Parking Brake, ABS, Anti Slip Regulation (ASR), Engine Brake Assist (EBA), Electronic Break Pressure Distribution (EBD), Hydraulic Brake Assist (HBA), Electronic Stability Control (ESC), Electronic Differential Lock (EDL), Intelligent Crash Response System (ICRS), Latch, TPMS, and more!!! 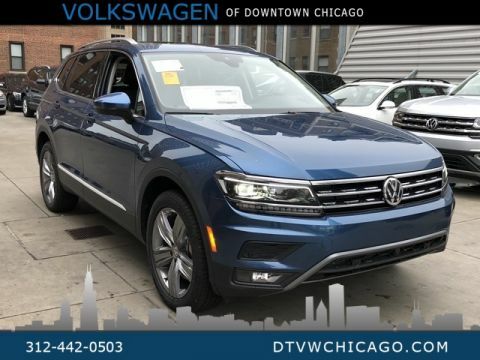 $3,673 off MSRP! 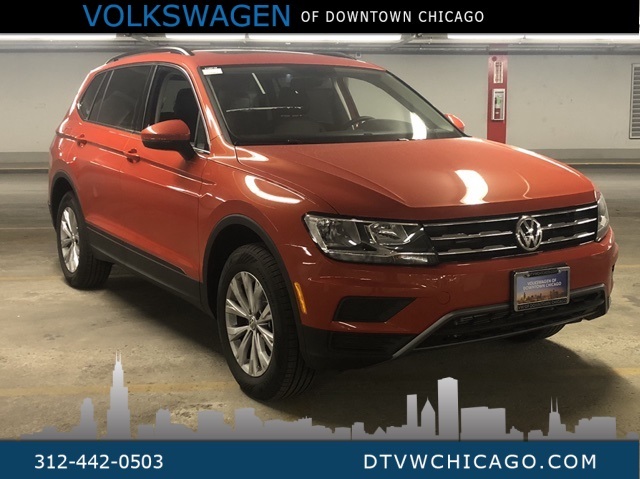 Habanero Orange Metallic 2019 Volkswagen Tiguan 2.0T SE Pano 4Motion AWD 8-Speed Automatic with Tiptronic 2.0L TSI DOHC Panoramic Sunroof, V-Tex Perforated Leatherette with Heated Front Seats, Apple CarPlay / Android Auto, 8" Color Touch Screen, Forward Collision Warning & Autonomous Emergency Braking w/ Pedestrian Monitoring (Front Assist), Blind Spot Monitor w/ Rear Traffic Alert, Push Button Start, LED Daytime Running Lights & Fully Automatic Headlights, Rear View Camera w/ Dynamic Guidelines, Driver 10-way Power Seat, Heated Door Mirrors, Bluetooth, SiriusXM, Climatronic Dual Zone Auto Climate Control w/ 2nd Row Vents, 6yr Industry Leading Bumper to Bumper Warranty, 17” Montana Alloys, 184HP/221 lb-ft Torque, Start-Stop System, MultiFunction Steering Wheel, Black Roof Rails, Electronic Parking Brake, ABS, Anti Slip Regulation (ASR), Engine Brake Assist (EBA), Electronic Break Pressure Distribution (EBD), Hydraulic Brake Assist (HBA), Electronic Stability Control (ESC), Electronic Differential Lock (EDL), Intelligent Crash Response System (ICRS), Latch, TPMS, and more!! 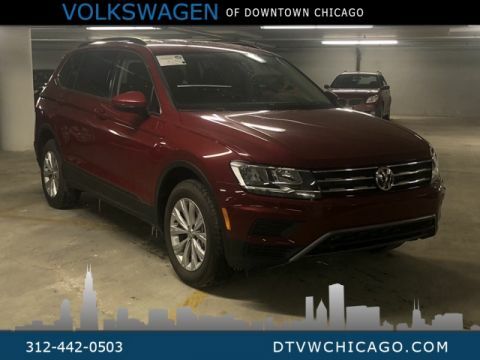 !, FIRST AID KIT (PORT INSTALLED), PANORAMIC SUNROOF PACKAGE, MONSTER MATS, TRUNK LINER, CarGo BLOCKS (5 seat), TIGUAN LUGGAGE NET, PRIVACY COVER.